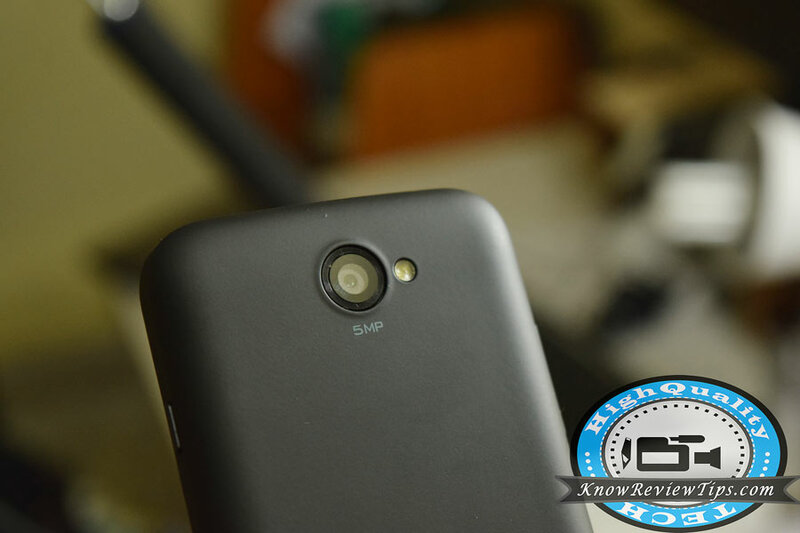 Here’s the complete Lava Iris Win1 review and Unboxing. 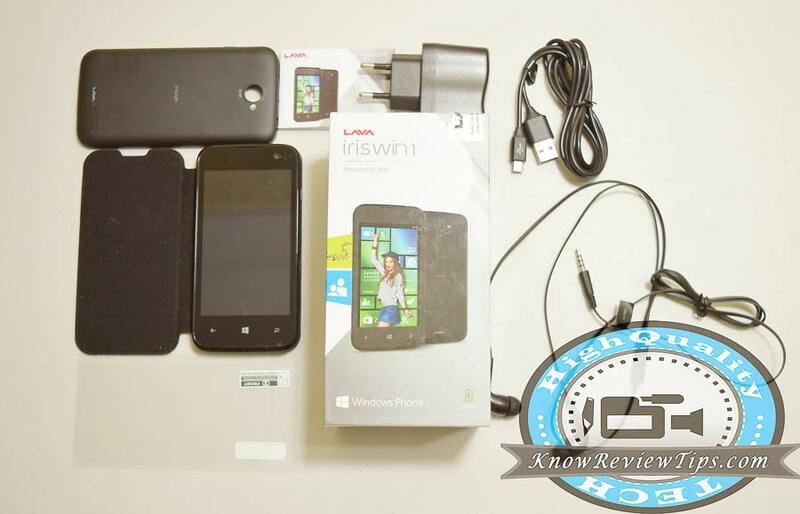 Lava Iris Win1 is the latest and first Windows Phone smartphone from Lava. 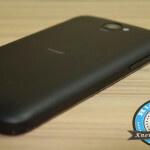 The Iris Win-1 comes with some decent specifications considering the price tag. 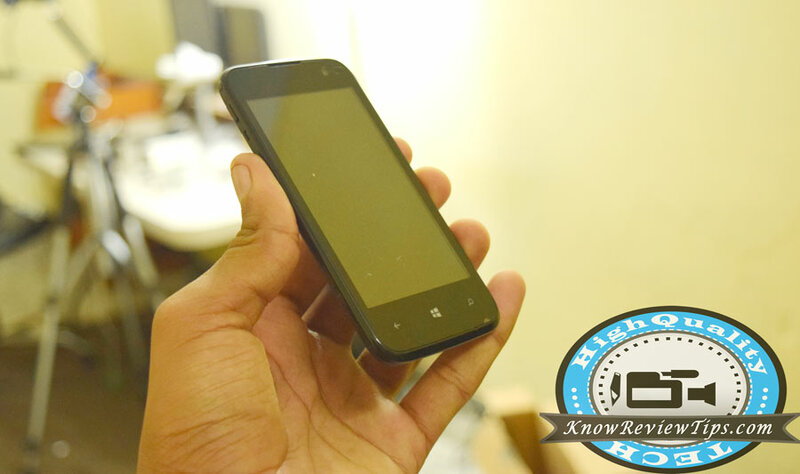 It is the cheapest Windows Phone that comes with 1GB of RAM under RS 5000. 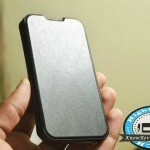 Company is also offering a free Flip cover made up of leather, which will definitely please many customers. When you buy the Iris Win 1 you do get a “User manual, USB charger, Data cable, Screen protector, Smartphone body, Battery, warrant card and protective case”. The phone feels good in the hands , even when it is not slim. 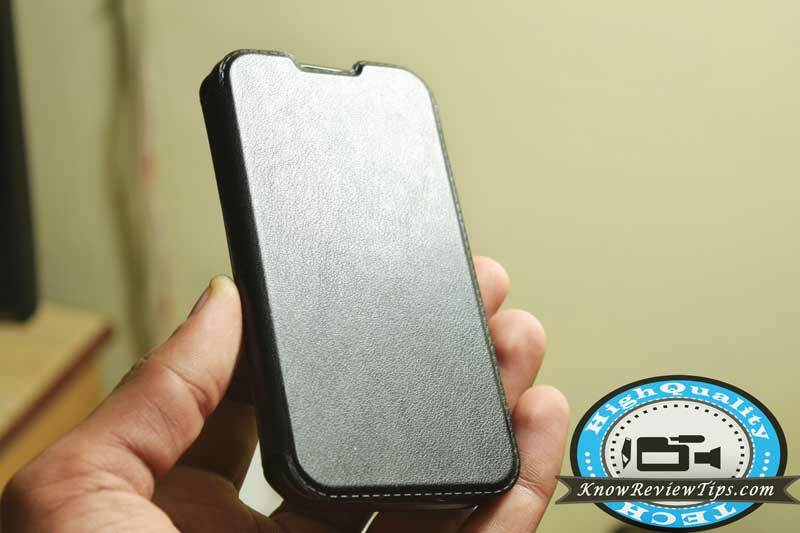 The back panel of the phone appears to have rubberized feel that makes the phone easy to grip. The mobile doesn’t create any kind of rattling or creaking sound from anywhere at all. The built quality is good. It looks premium and stylish , especially from the front. 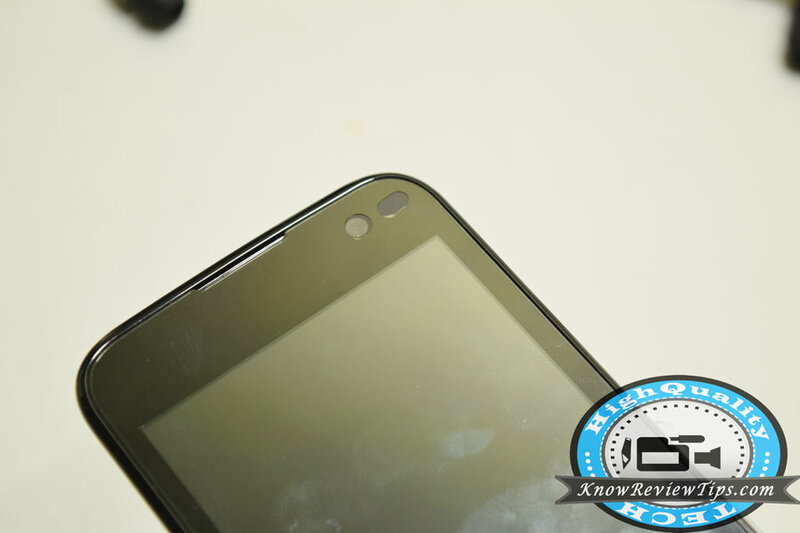 The phone has 8GB of internal storage out of which 4.5 GB is available to user for data. You can insert microSD card up to 32GB for further expansion. 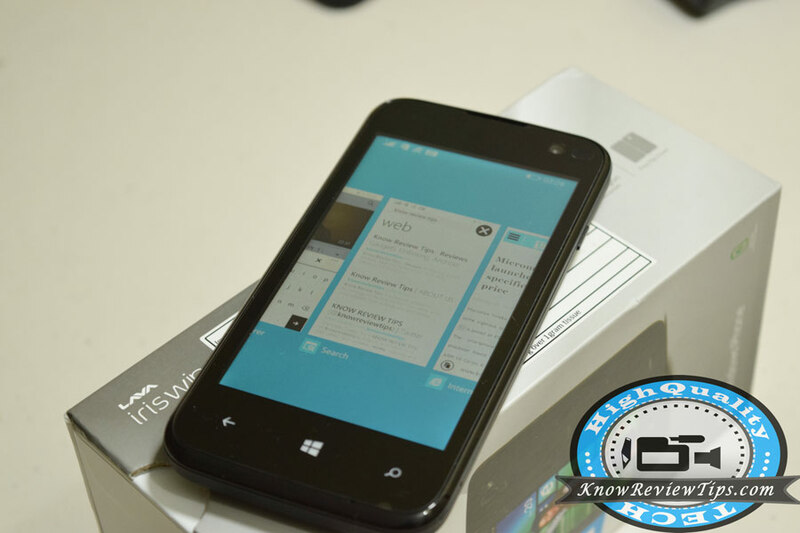 The Iris Win 1 has 4 inch WVGA display. The viewing angle are OK. The color rendering and reproduction is just fine, not very good. Colors appears to be more bright rather than being natural. The resolution on the device seems to be good, but not the best. Display is visible in outdoor as well. Touch response from the device is again good. Loudspeaker of the phone is quite Loud, but is not that crisp and clear as we were expecting. 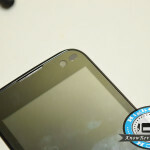 Talking about the video, the video playback is smooth only if you do not play 720p HD video. Company has mentioned that the smartphone is capable of playing 720p HD videos but forgot to mention that its not going to be smooth at all. We tried many 720p HD video with different frame rates and bit rates but the play back was still freezing. 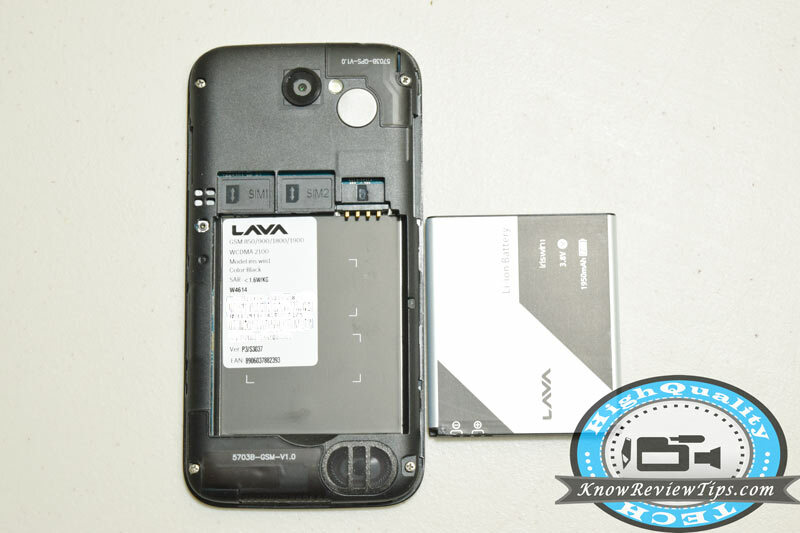 Lava Iris Win 1 runs on Windows Phone 8.1 OS. 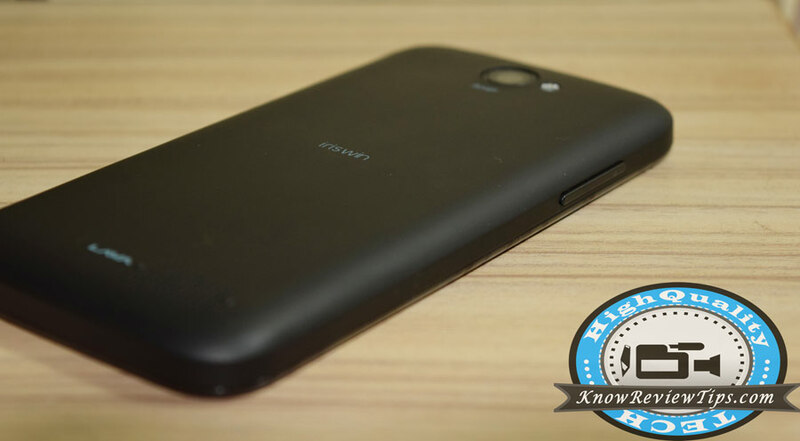 It draws the strength from 1.2GHz quad core Snapdragon 200 processor coupled with 1GB of RAM. The interface is clean, smooth and responsive. You can download and install apps from Windows Store. The browsing on the phone is quite fast with stock browser, we were surprised to see that as we were not expecting it to be the fast. You can perform multitasking but with noticeable lag. Every time when you you switch between the apps you need to wait for the app to run, which is time consuming. Gaming on the phone is smooth. All the games and apps takes time to load up but when they gets completely loaded into the main memory you won’t feel any major lag. We tried Angry Birds, Temple Run, Asphalt 8 : Airborne, Blitz Brigade and City Racing 3D. The game play was smooth, yes do feel little lag in graphic intensive games. The smartphone comes with 5MP primary shooter and VGA front shooter. The camera quality is just average. You can use touch to focus and built in flash. The maximum resolution for video recording is 854 x 480 pixels. The Iris WIN-1 has 1950 mAh battery. The standby time of the phone is quite nice. 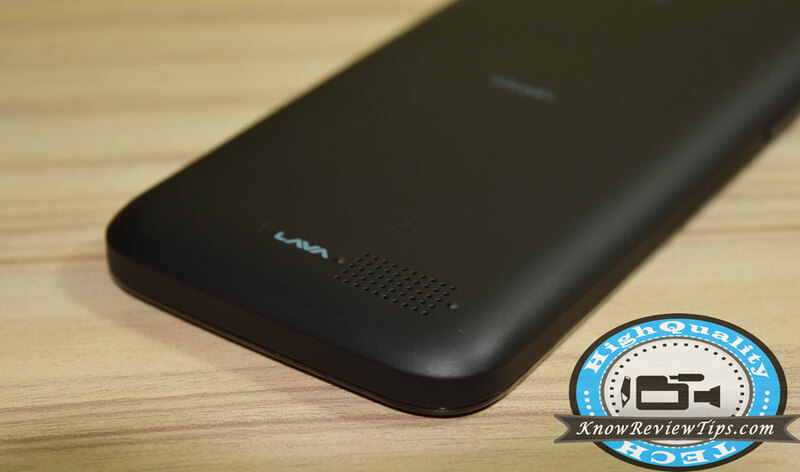 It has battery saving mode that allows to kill the tasks in the background to save more juice. With Normal usage battery can easily sustain for a day. It has WiFi, Bluetooth and GPS. The GPS works very nicely and so is the Bluetooth. WiFi signals are good. You will drop graphics signal if you are bit far, but WiFi will keep on working.US OTG is not supported. It has proximity , Accelerometer and gravity sensor. 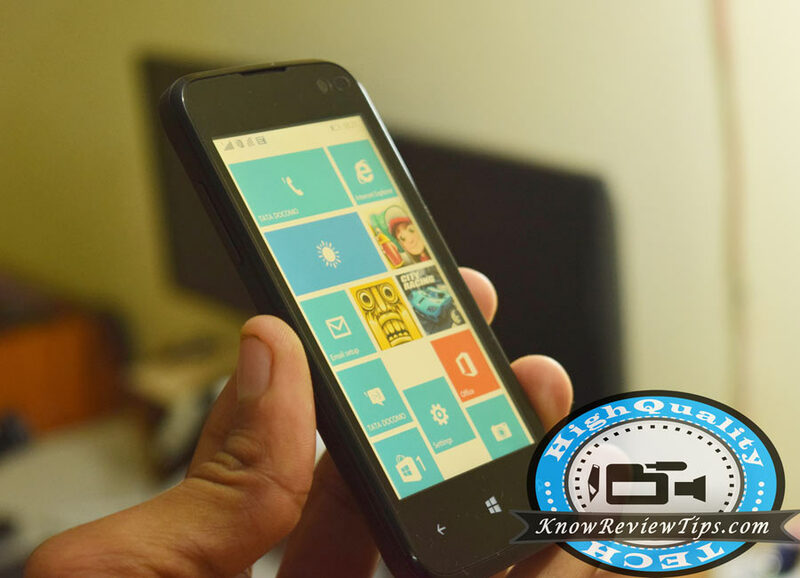 Lava Iris Win-1 is a good smartphone for those who are looking for a budget windows phone under 5000. 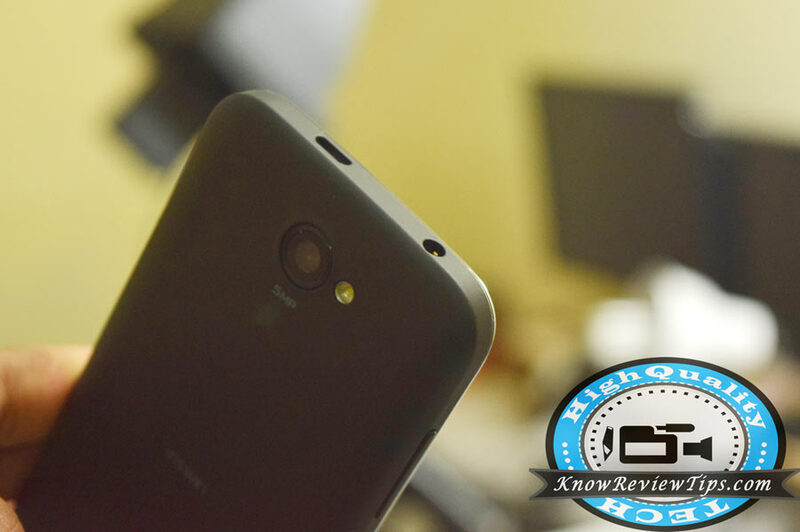 The problems with the handset are camera and video play back at 720p resolution. 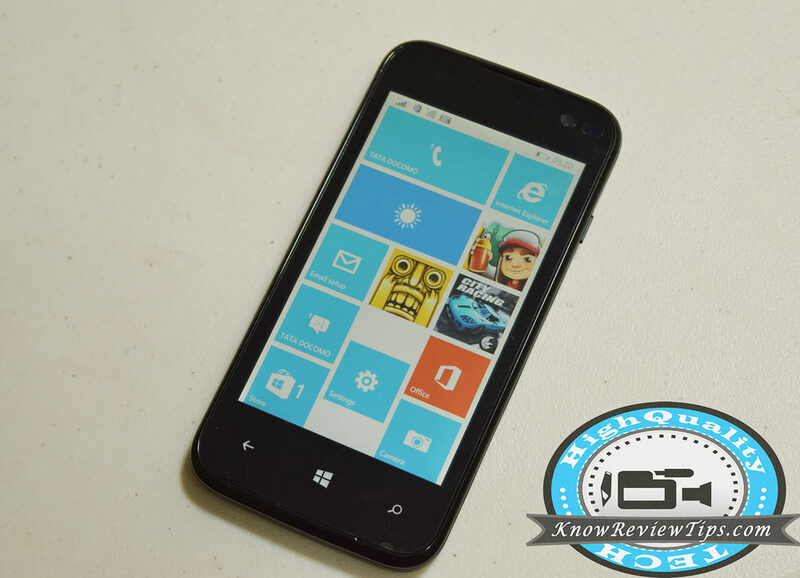 Apart from these it is a great smartphone with nice built quality and Windows Phone 8.1 OS. 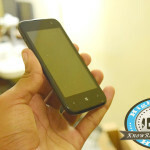 At least for now it is the best Windows Phone that you can buy under RS 5000.